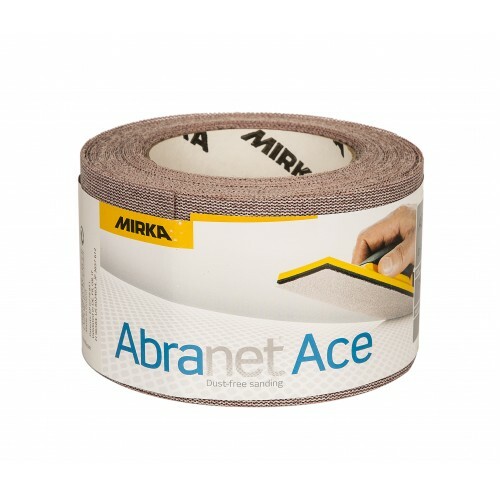 Abranet ACE is a premium net product with a ceramic grain. The product increases production and speed for tougher, more demanding sanding applications in a variety of industrial sectors, whilst reducing costs. The improved robust grain prolongs the life and ensures fewer sanding defects and less grain breakage. The tougher nylon backing and heavier velour provides better grip adhesion and enhanced edge wear, making Abranet ACE more effective and longer lasting.